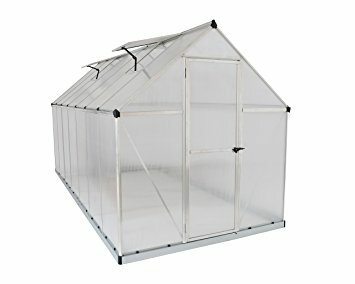 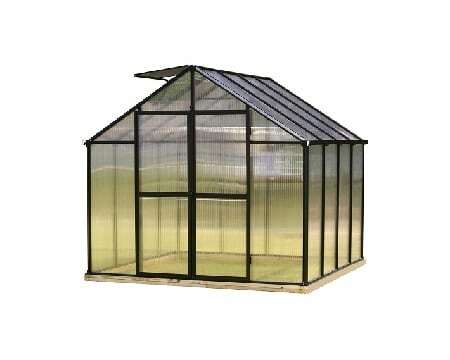 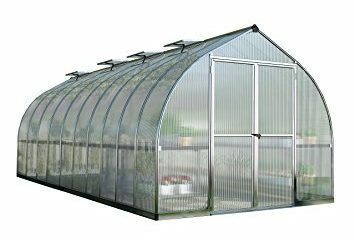 The Hoklartherm Greenhouses offer hobby gardeners and professionals all the possibilities – and fit perfectly into your backyard. 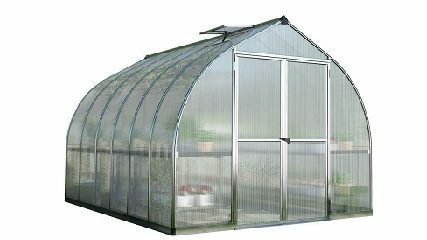 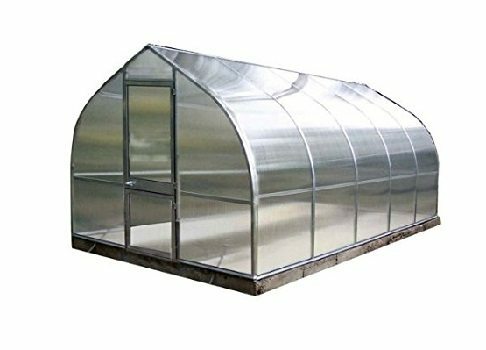 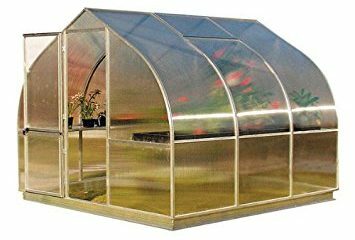 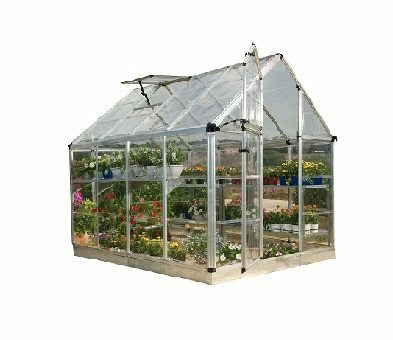 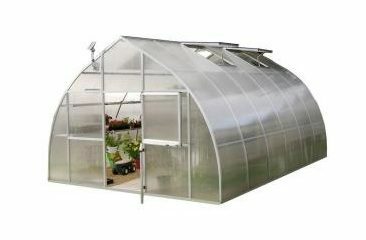 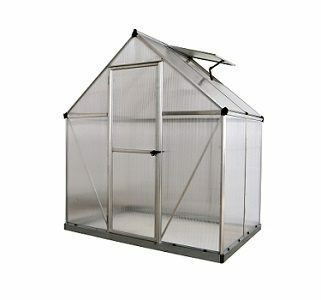 You can fulfill your dream of having a year round garden with a Hoklartherm Greenhouse These include the versatile Rondo models, which can be used not only as pavilions, but also as spa enclosures, they provide rain and wind protection. 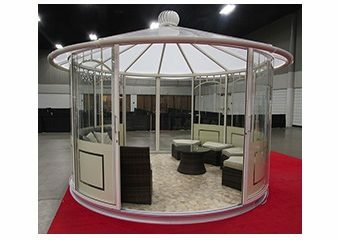 The cozy Teahouses can be a stylish and relaxing retreat. 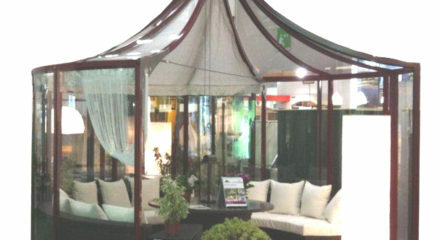 No matter what you want for your house or your garden – Hoklartherm offers comprehensive, individually tailored solutions.